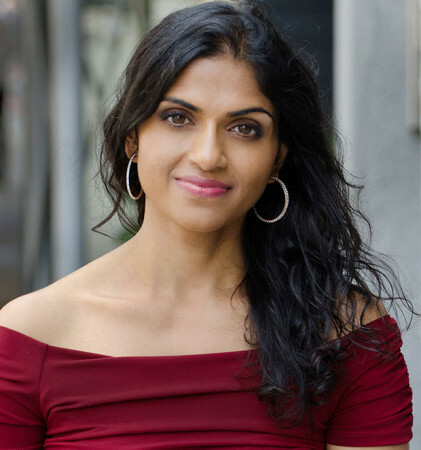 Saru Jayaraman, a lawyer and an advocate for restaurant workers’ rights in the Bay Area, has been named by the San Francisco Chronicle as its 2019 "Visionary of the Year Award" recipient. Jayaraman received the honor at an awards ceremony held on March 27, 2019. The award recognizes individuals who use their business savvy to change the world for the better. Jayaraman, 43, has devoted her career to fighting injustices large and small in the restaurant world: working to raise the minimum wage, confront sexual harassment, promote employees of color and create safe workplaces for all, the report added. For her efforts to improve working conditions for the restaurant industry, she was named the winner of the award, now in its fifth year. Jayaraman is the co-founder of Restaurant Opportunities Centers United, a national restaurant worker advocacy group and she is also director of the Food Labor Research Center at UC Berkeley. During her two decades in the restaurant industry, Jayaraman has made a name for herself for revolutionizing the restaurant industry and spearheading change affecting marginalized workers. Jayaraman’s career centers around highlighting restaurant industry issues and bringing them to the forefront of national conversation. Her endeavors include The Raise the Wage Act of 2019, which could increase the federal minimum wage and reduce many workers’ reliance on tips. On a national scale, Jayaraman’s efforts have resulted in legislation capable of seismic industry-wide change. As the 2019 Visionary of the Year, Jayaraman will receive a $10,000 grant to fund her work. Jayaraman attended UCLA, Yale Law School and the Harvard Kennedy School of Government.